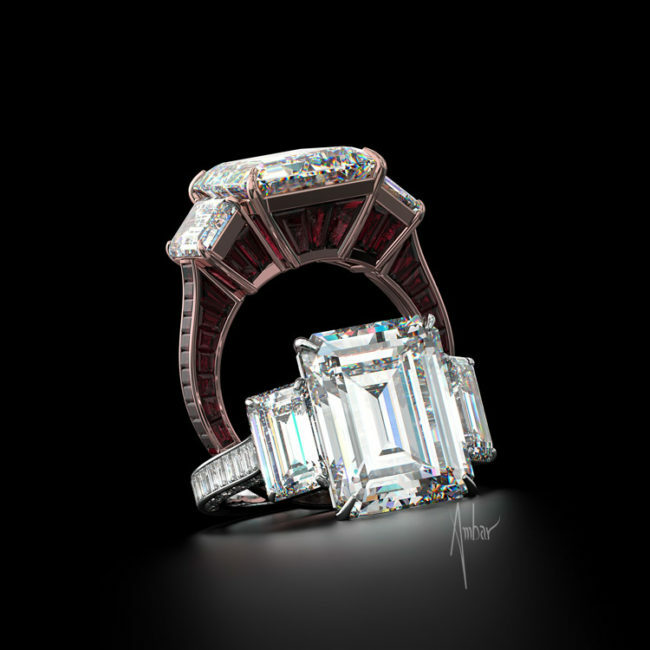 When you look at Jared engagement rings next to Bez Ambar’s designs, there simply is no comparison. 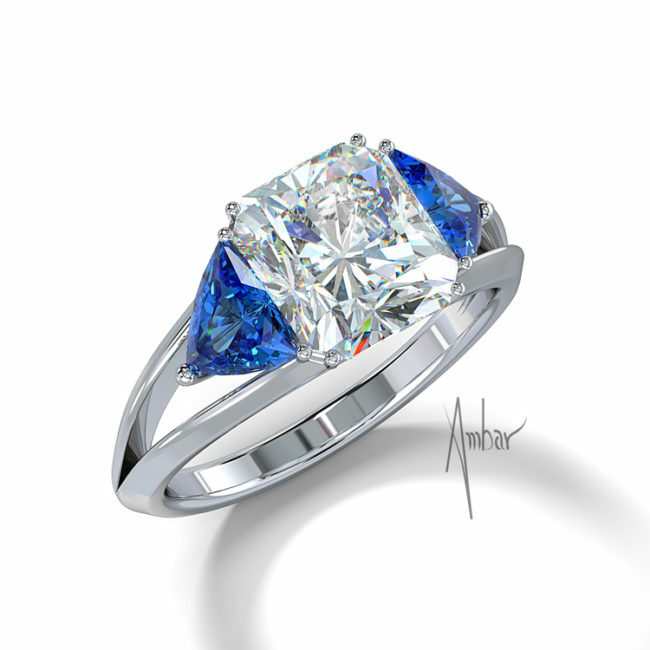 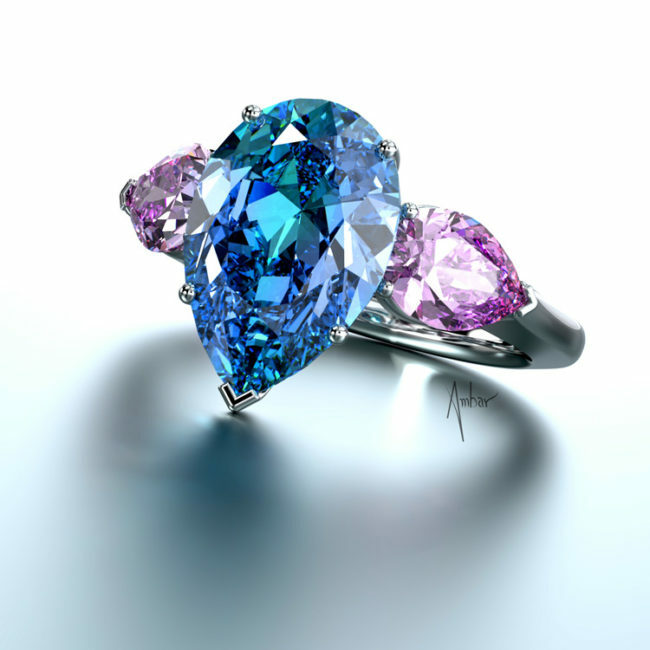 Bez Ambar uses high quality stones, cut to perfection to create unique designs. 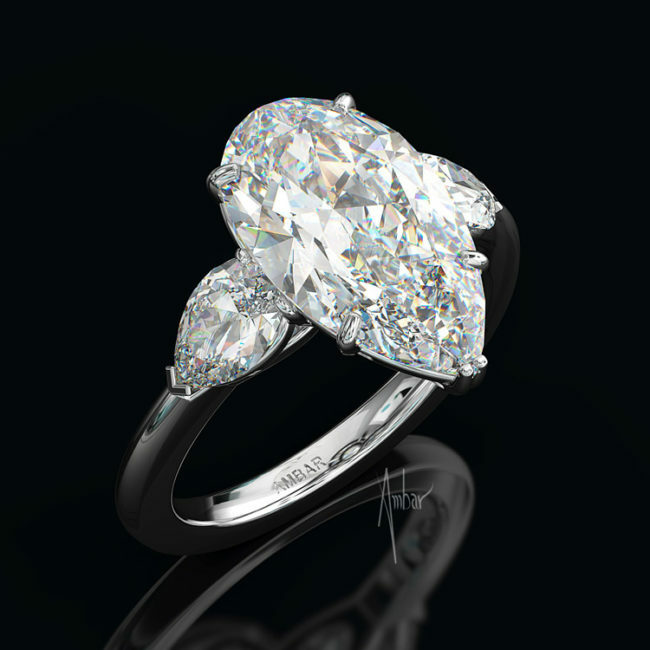 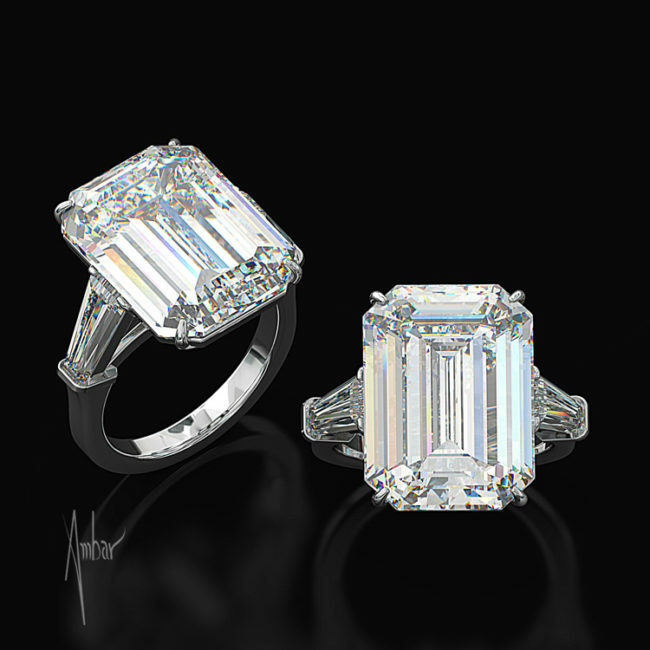 These rings showcase Bez’s patented Blaze cut for diamonds, which creates an amazing halo around any center stone.